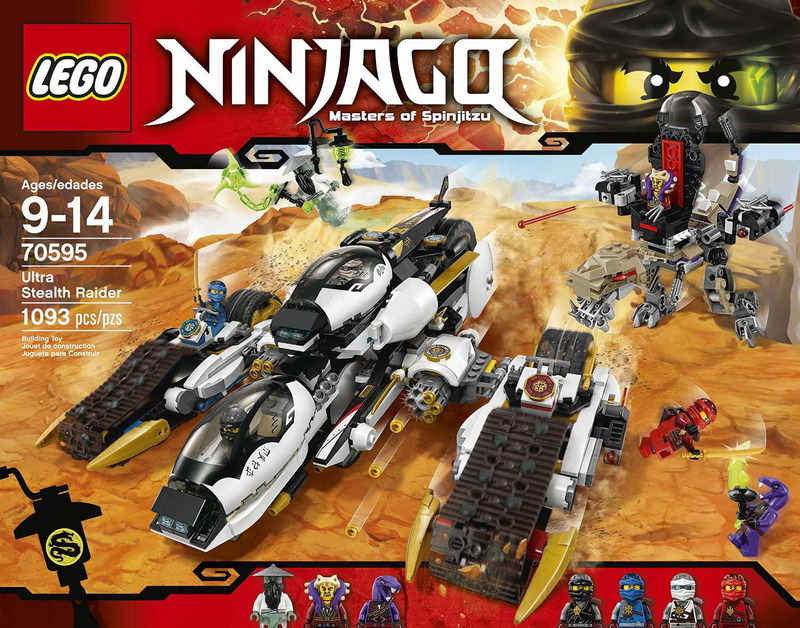 come with a 4 vehicles in 1 ultra stealth raider and a chenosaurus. 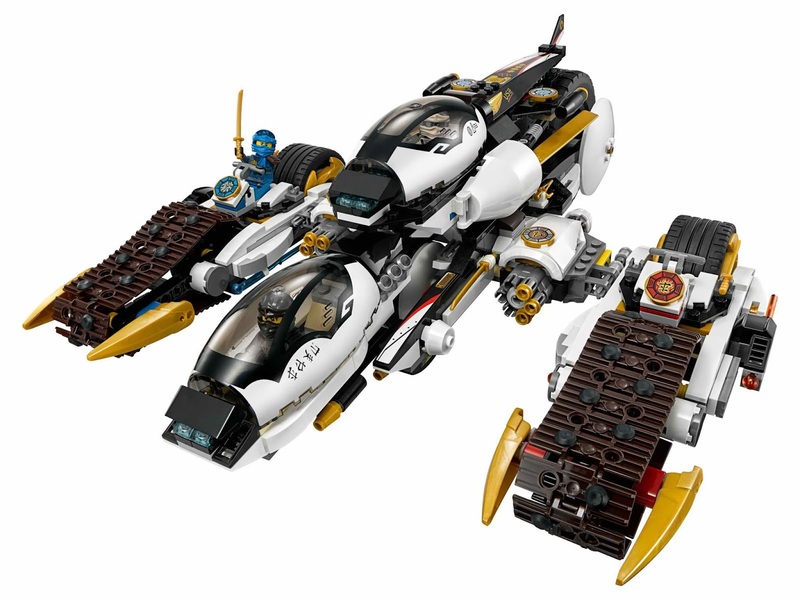 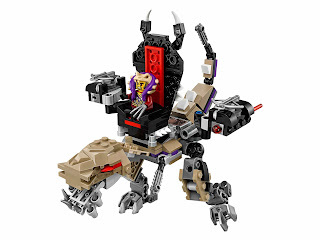 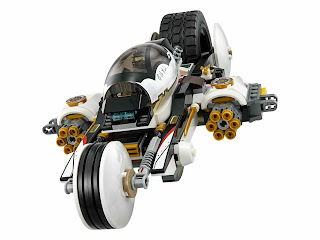 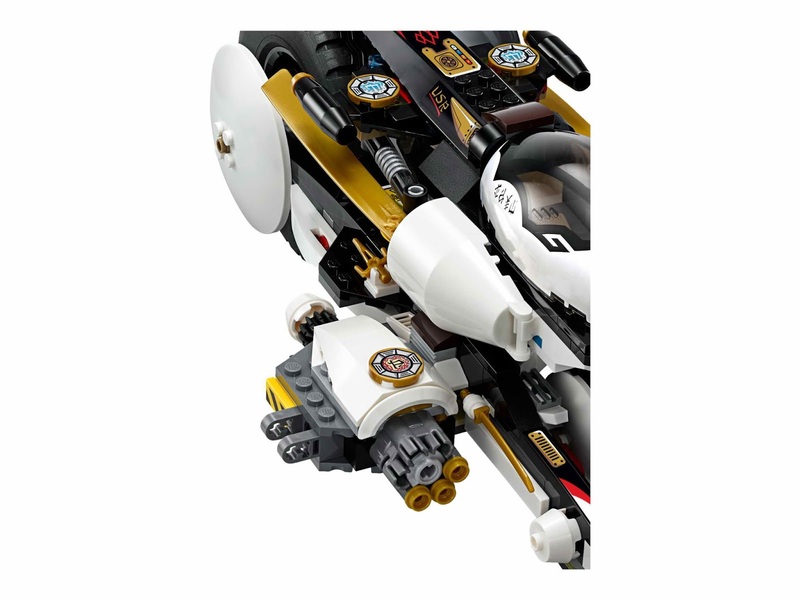 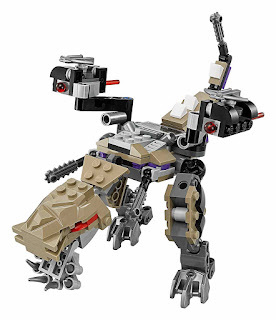 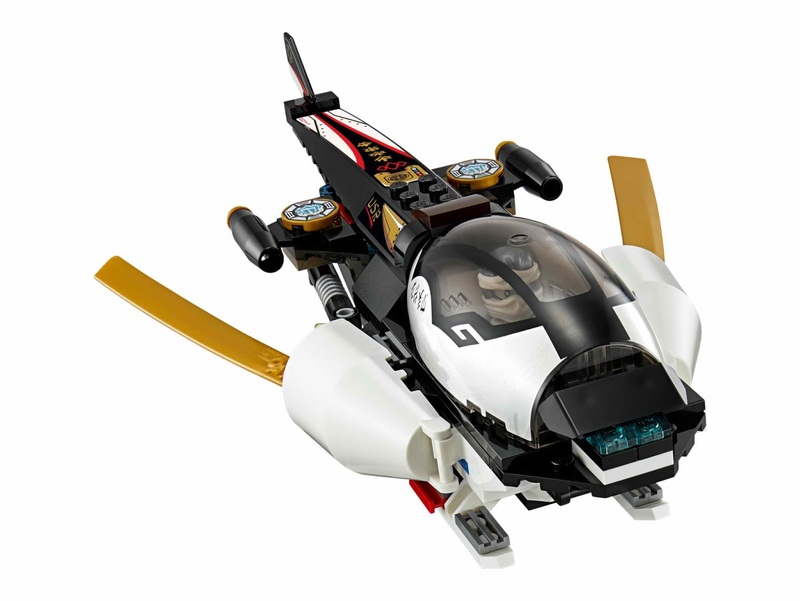 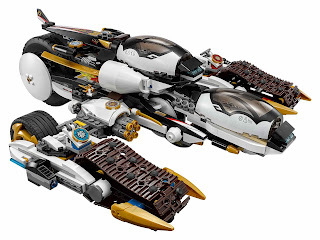 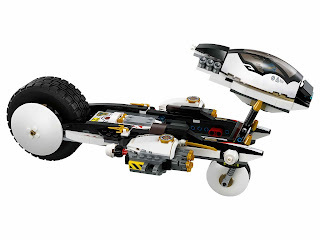 the raider has 2 openable cockpits, 2 open cockpits, big tracks and wheels, twin 6 stud rapid shooters, 2 spring loaded shooters, 6 detachable golden ninja swords, 2 golden shurikens and a splittable function. 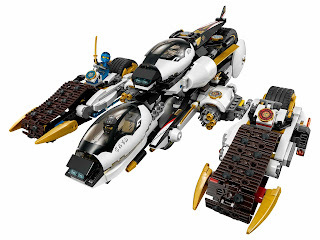 the raider splittable into a helijet, a big bike and 2 tread bikes. 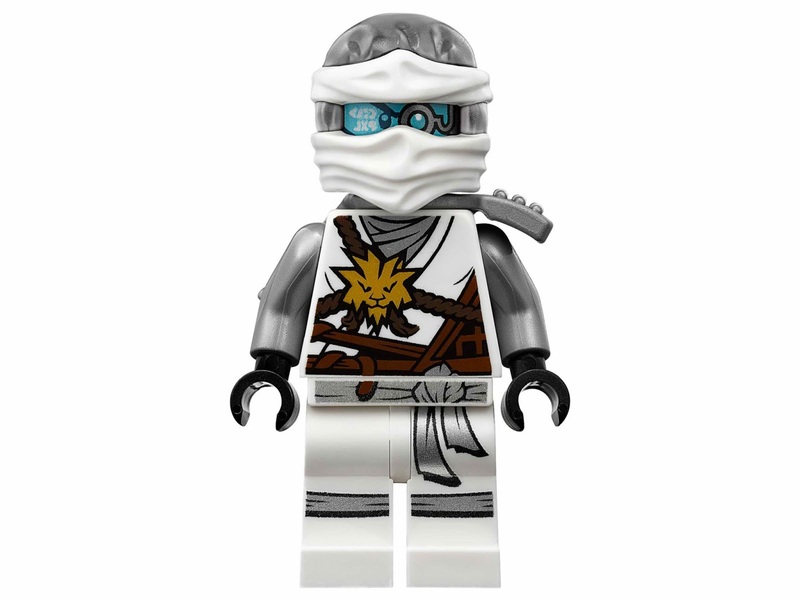 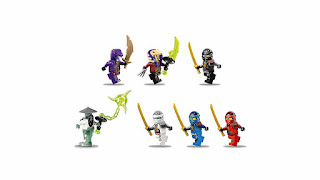 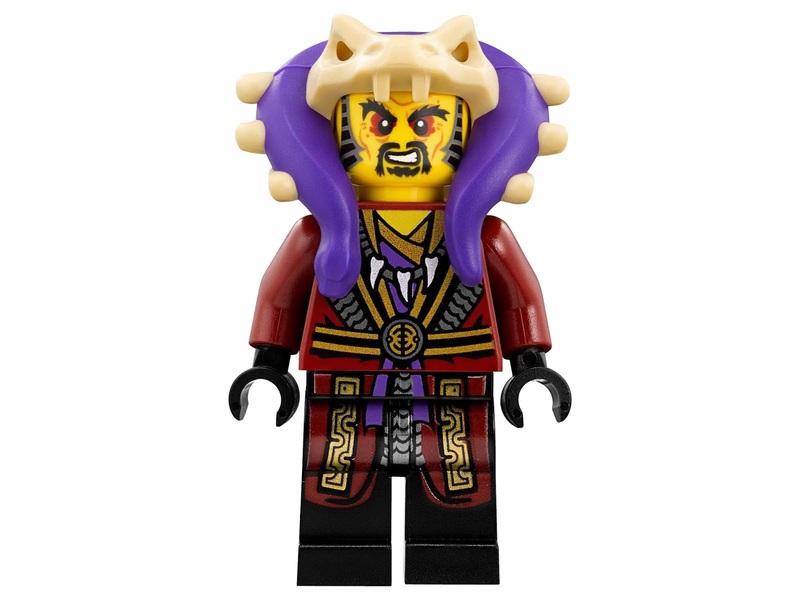 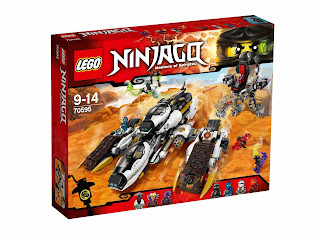 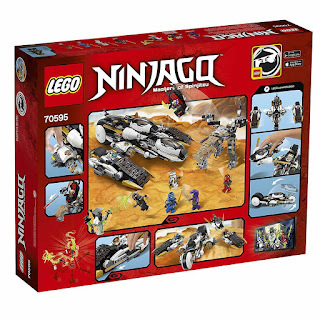 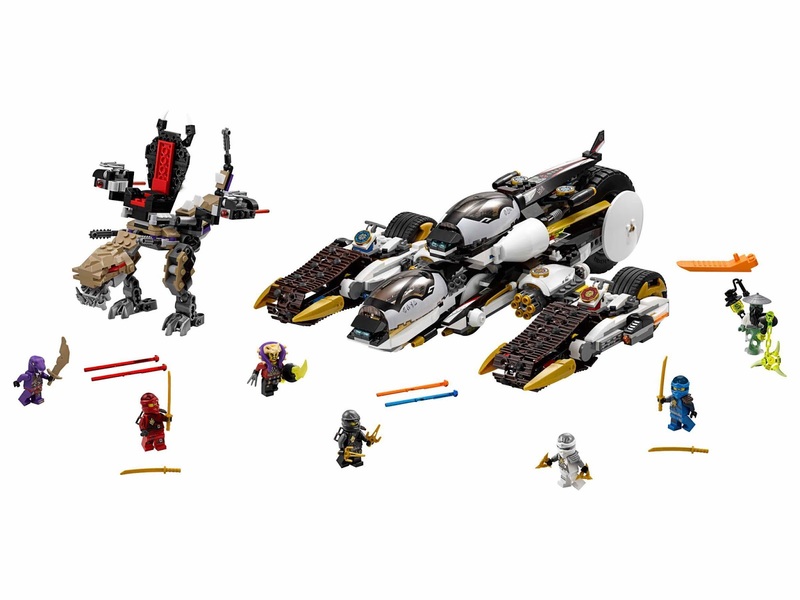 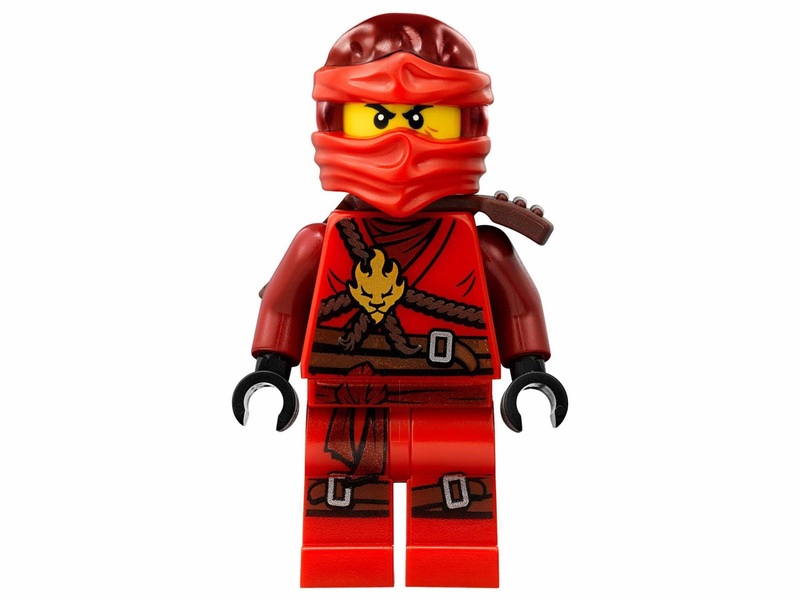 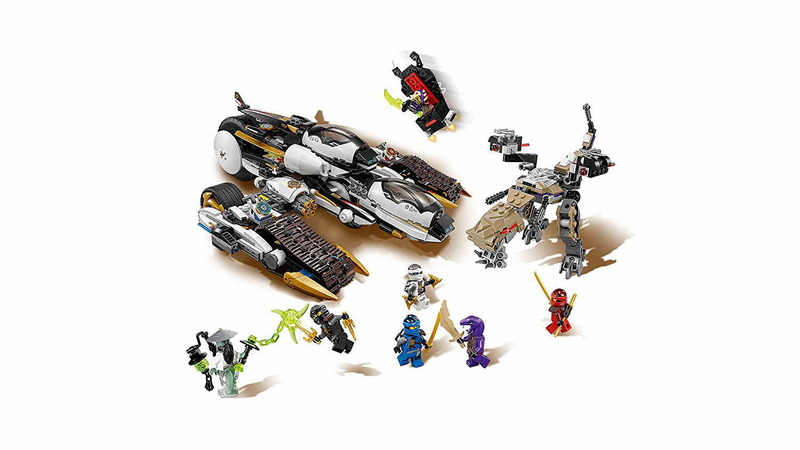 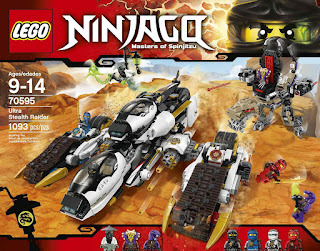 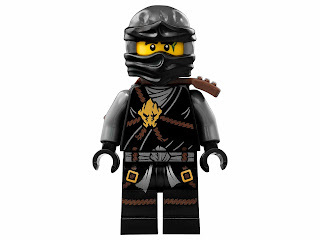 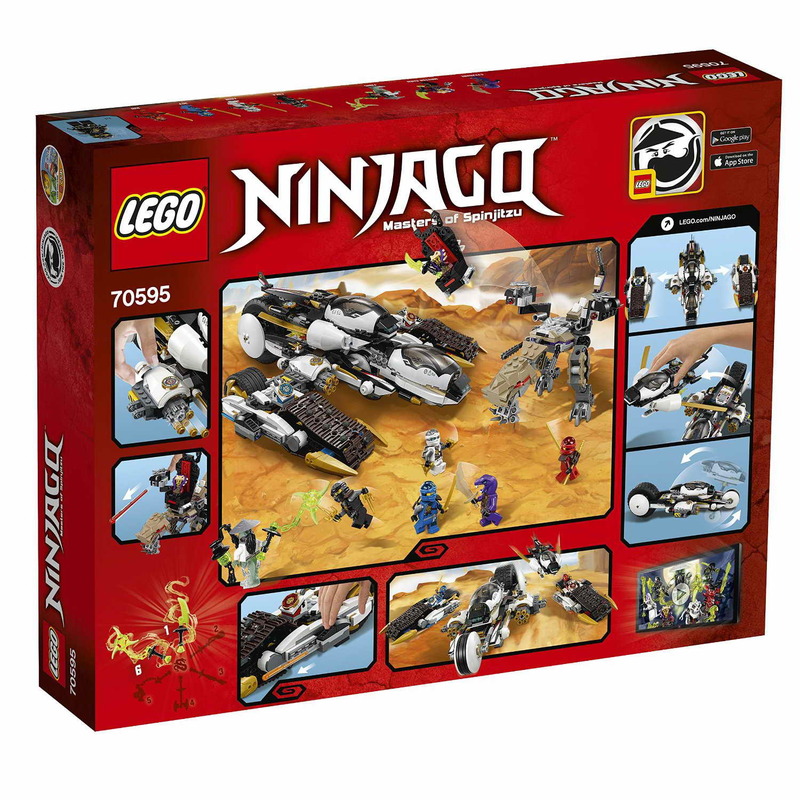 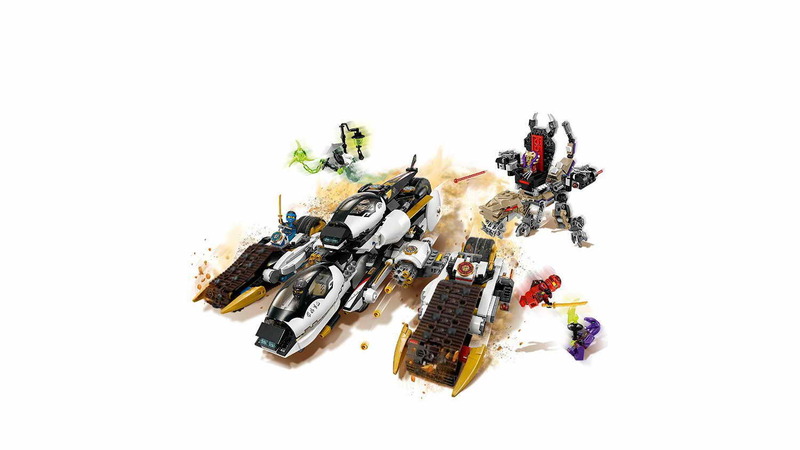 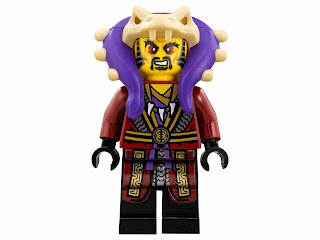 minifigs included a cole minifig, a zane minifig, a jay minifig, a kai minifig, a master chen minifig, an eyezorai minifig and a master yang minifig.